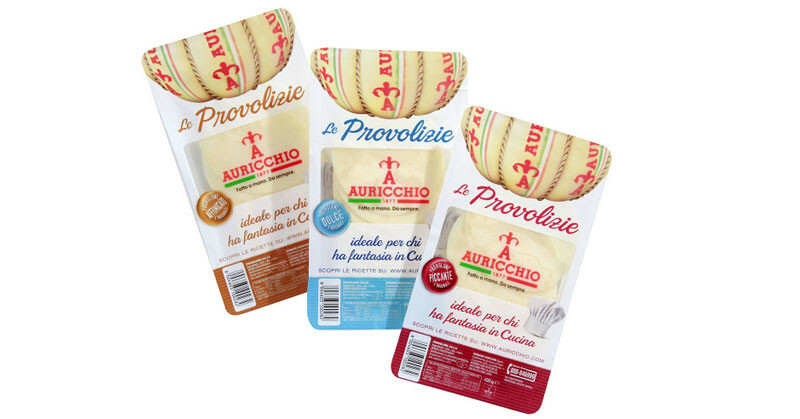 Auricchio gives its best also with the convenient packages of Le Provolizie line, ideal for easy and quick everyday recipes. 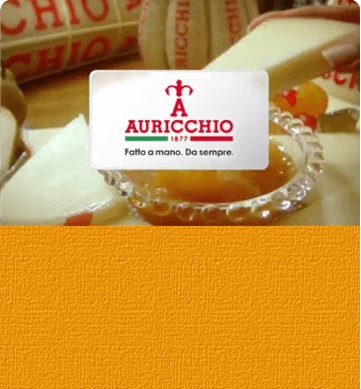 Thin slices of preservative-free Auricchio (Dolce, Piccante or Affumicato), are an excellent ingredient for pizzas, savoury pies, recipes with puff pastry, bread rolls and many many other dishes. 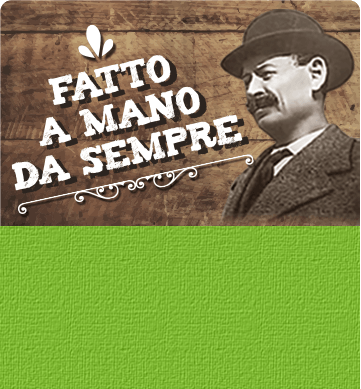 Just let your creative spirit free and delight your guests with original, tasty Auricchio recipes. Discover the Auricchio advices in our recipe book: you just need two Auricchio provolizie to prepare for your friends delicious carrot dumplings with cheese!